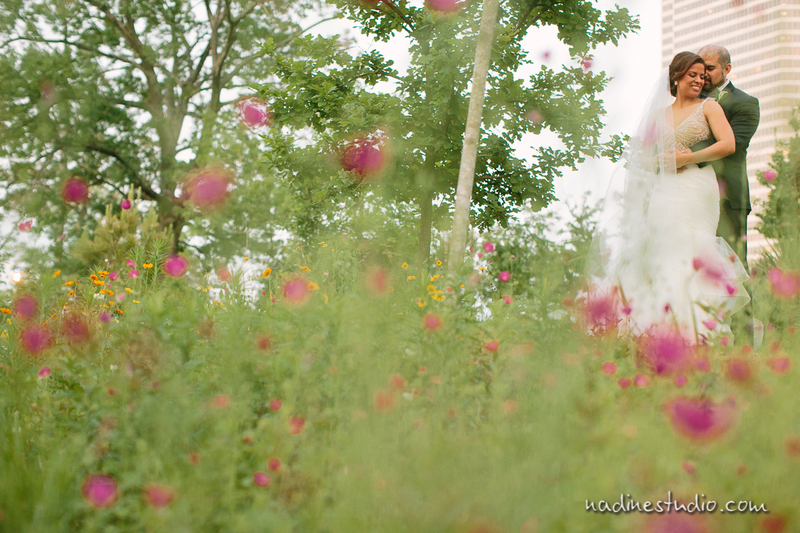 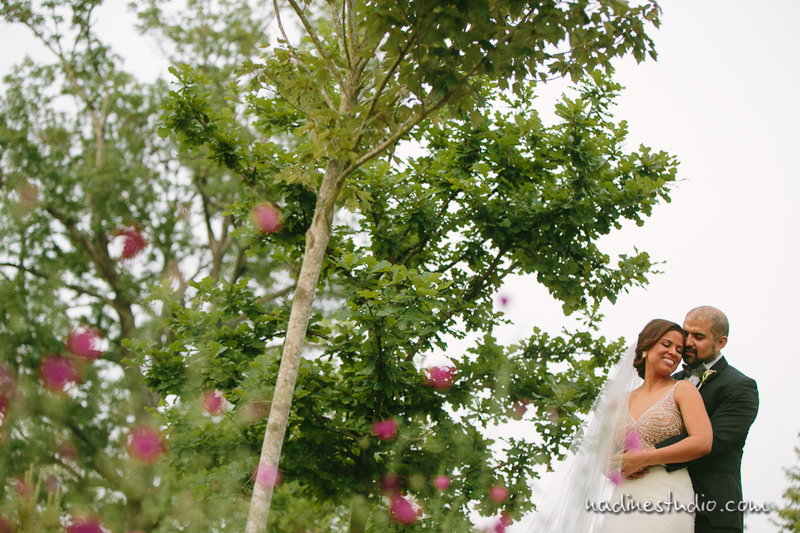 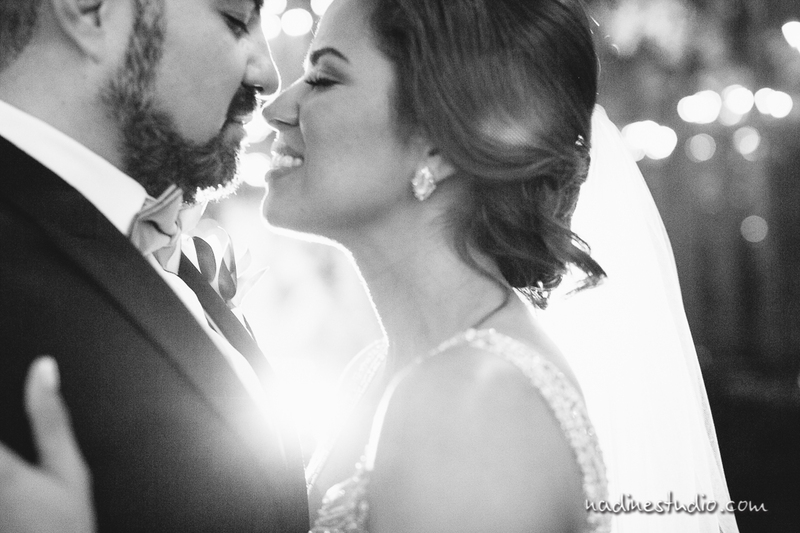 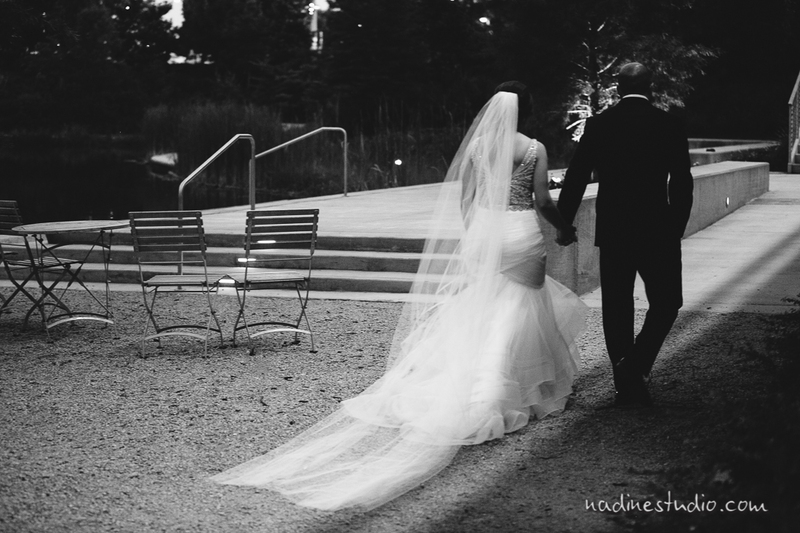 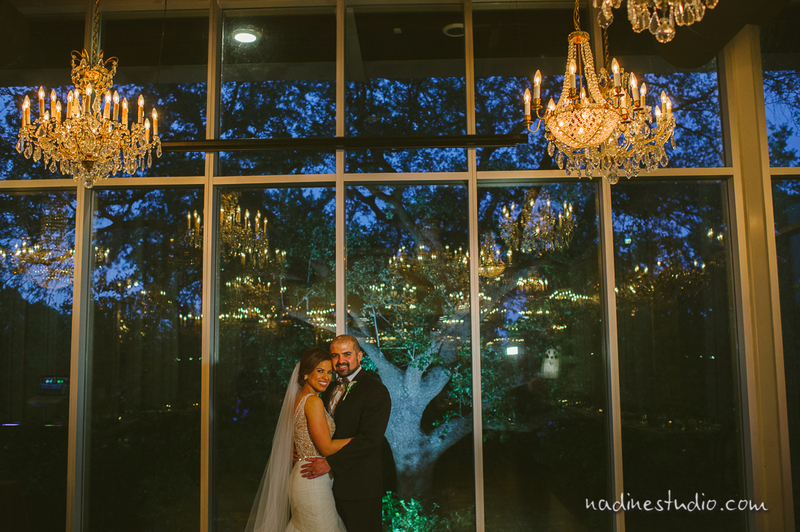 What a gorgeous couple and a great setting for a wedding! 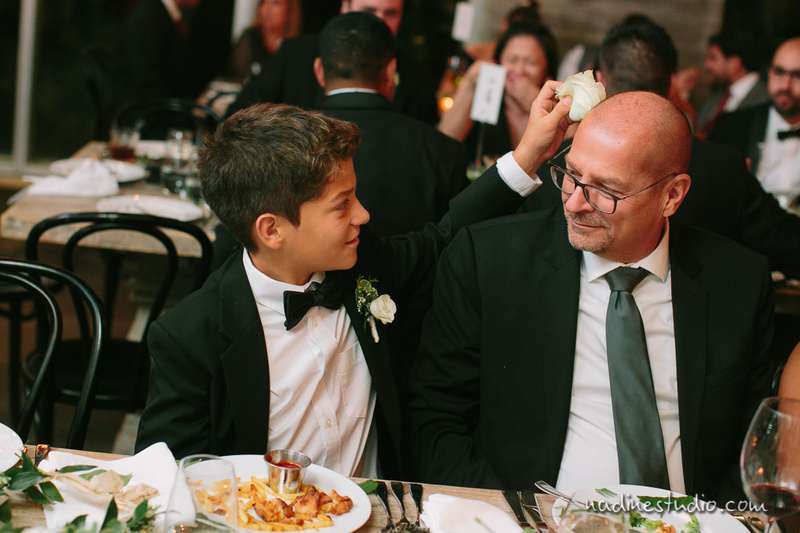 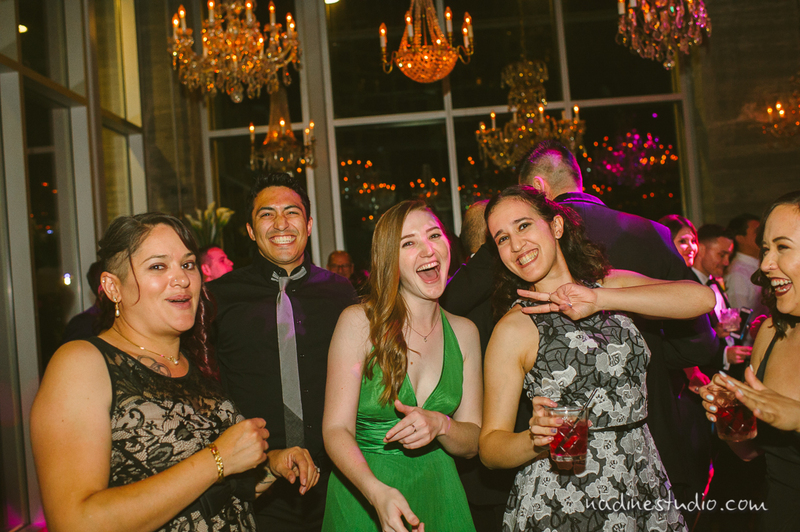 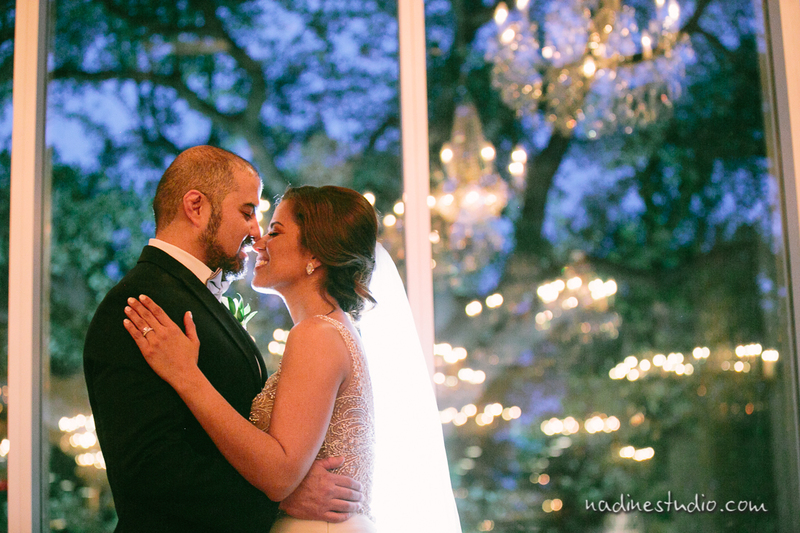 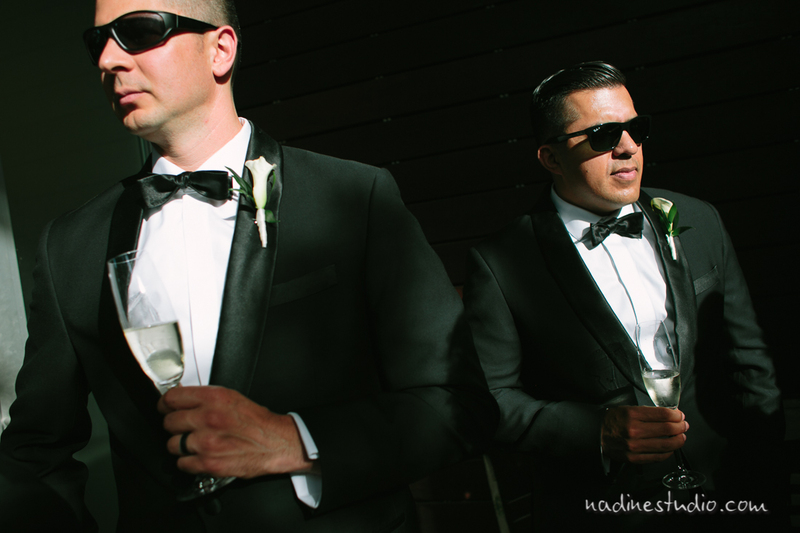 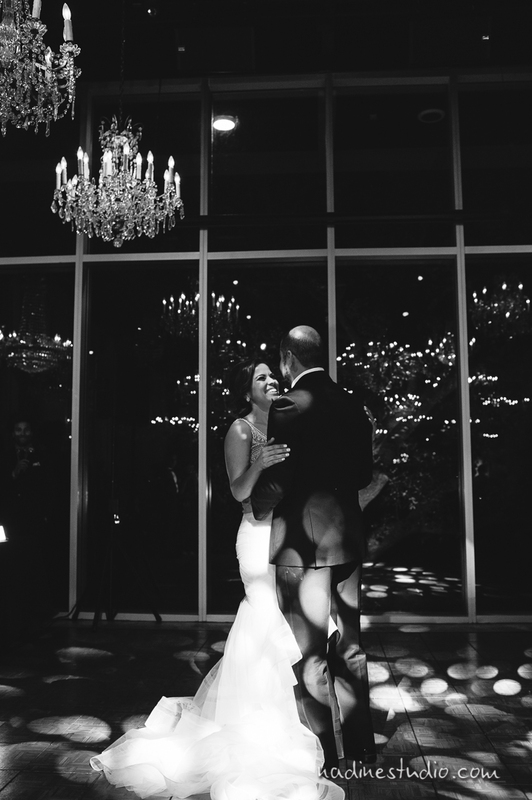 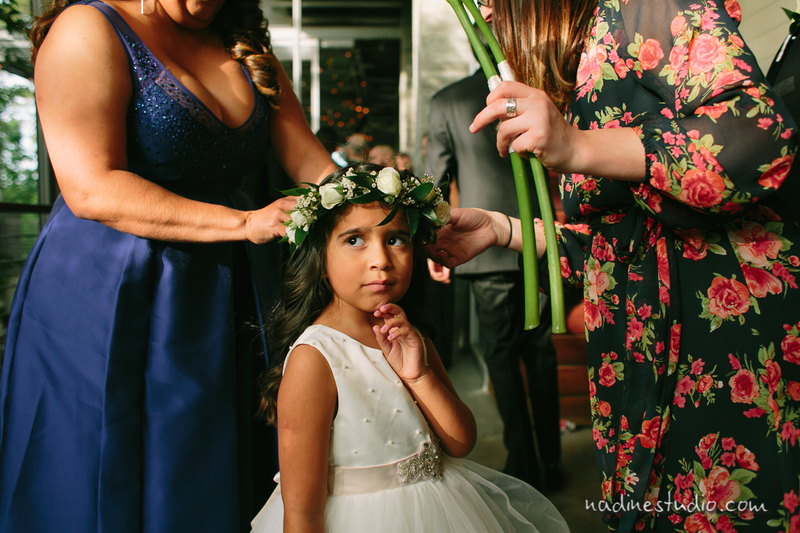 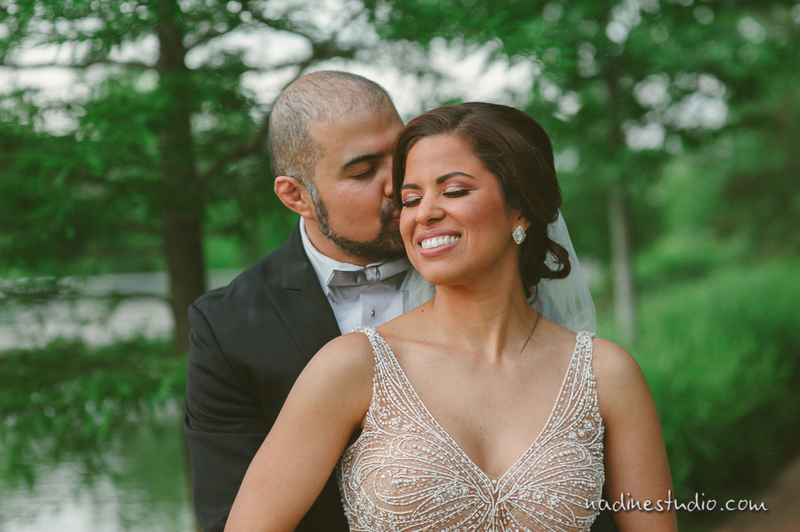 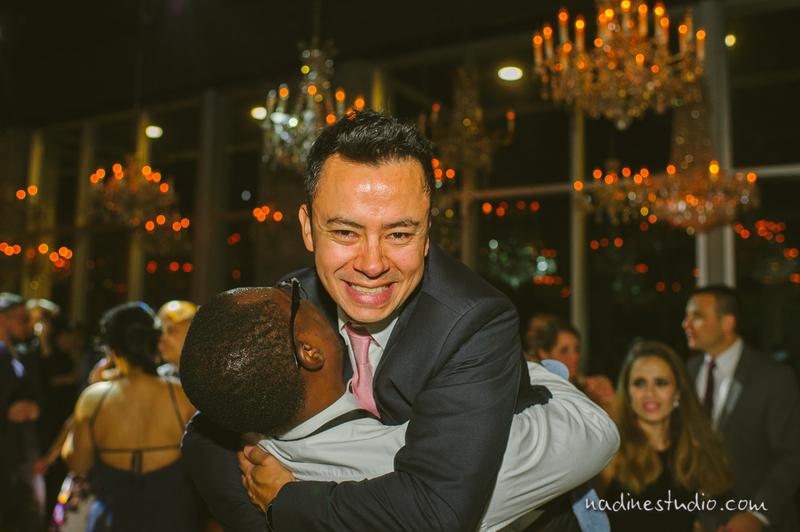 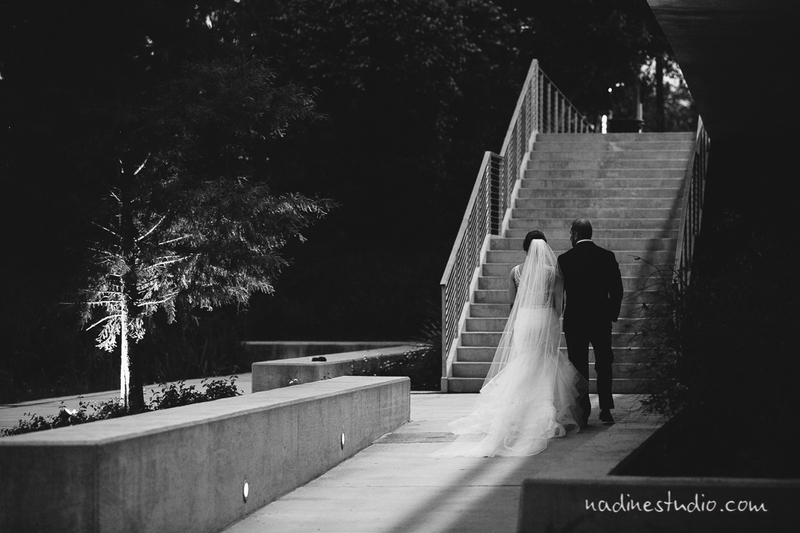 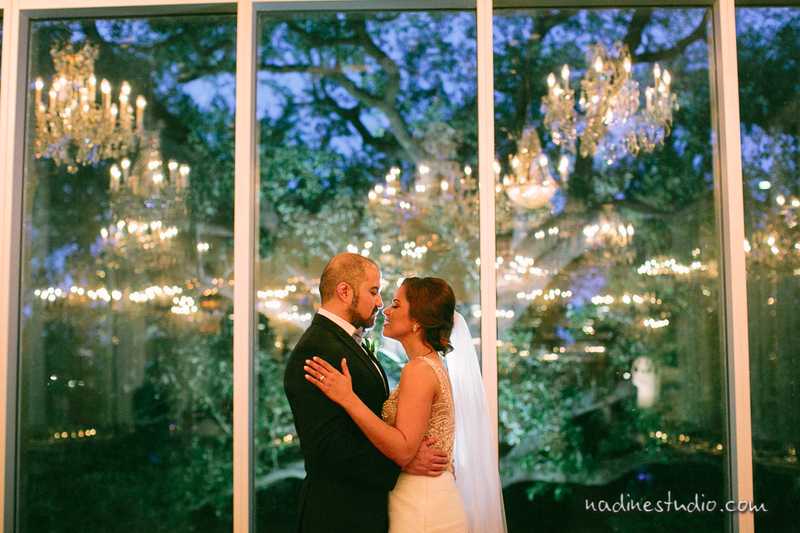 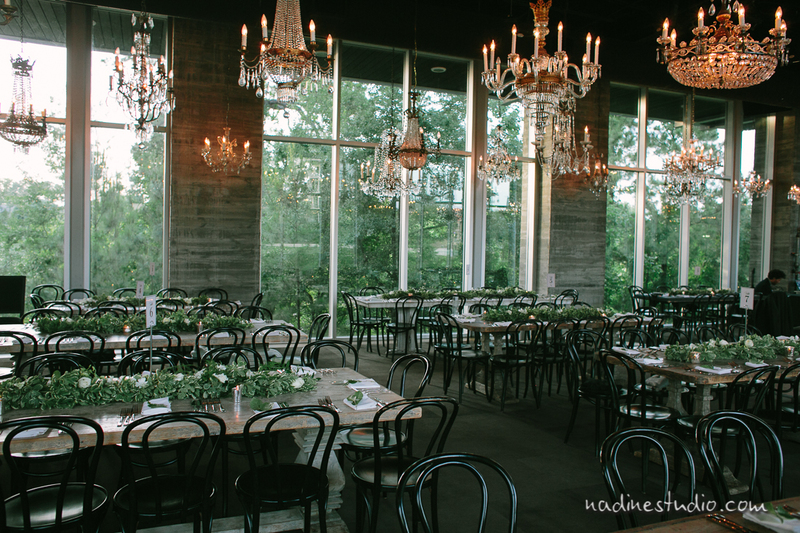 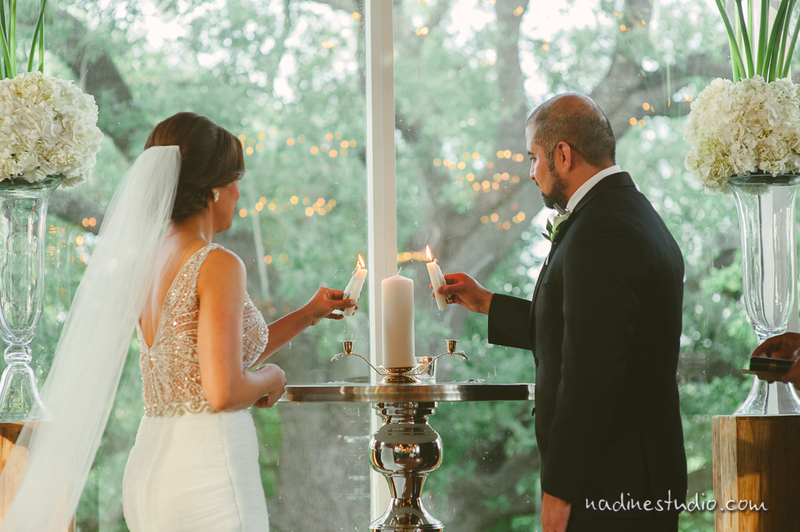 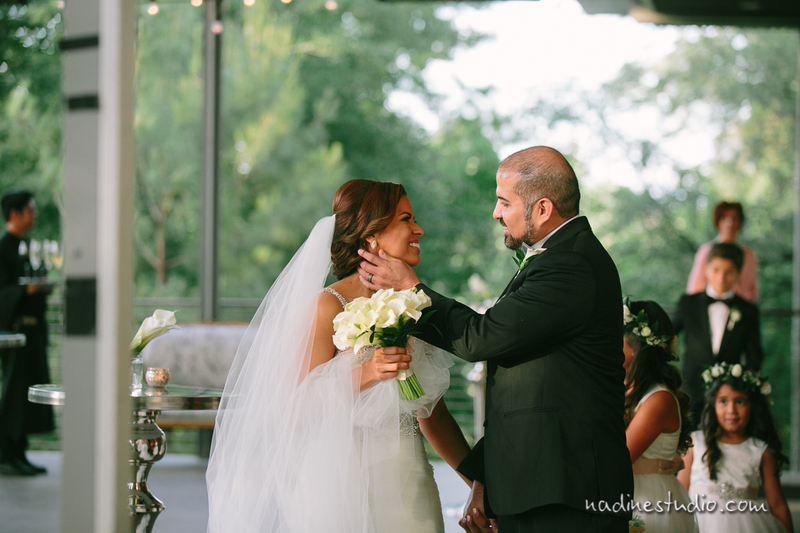 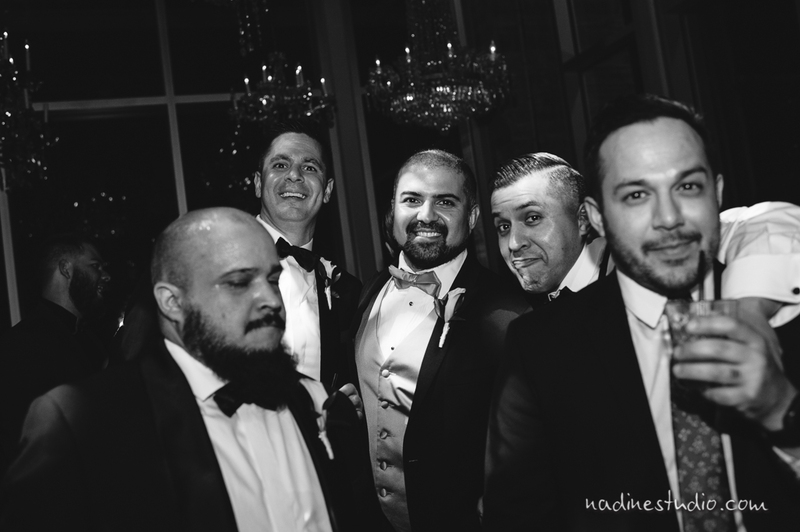 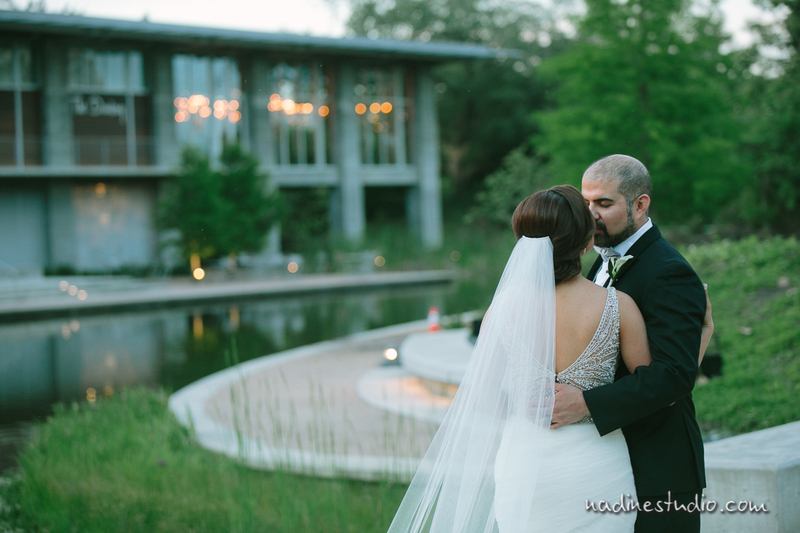 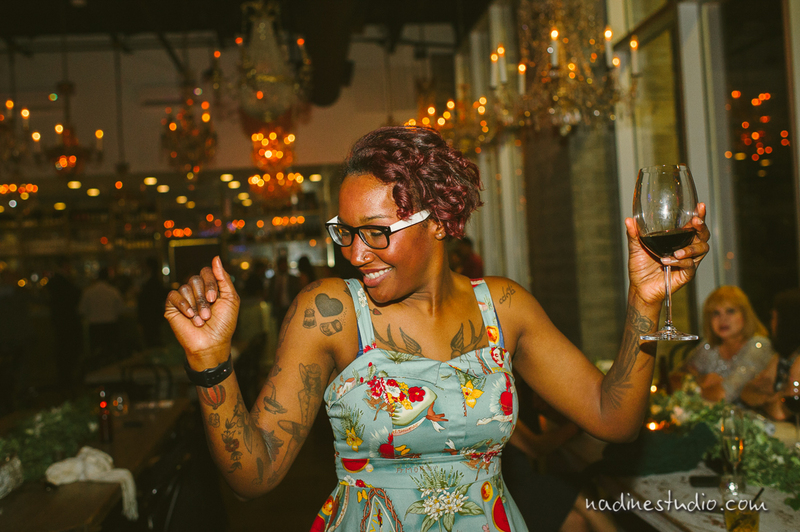 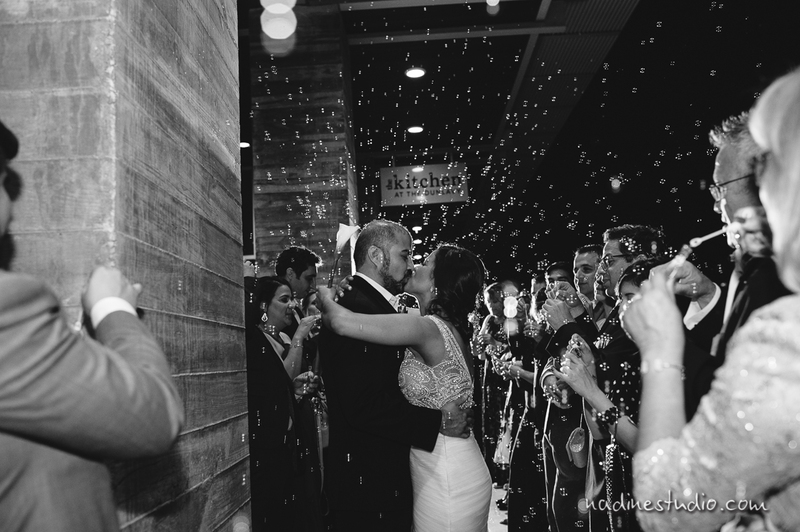 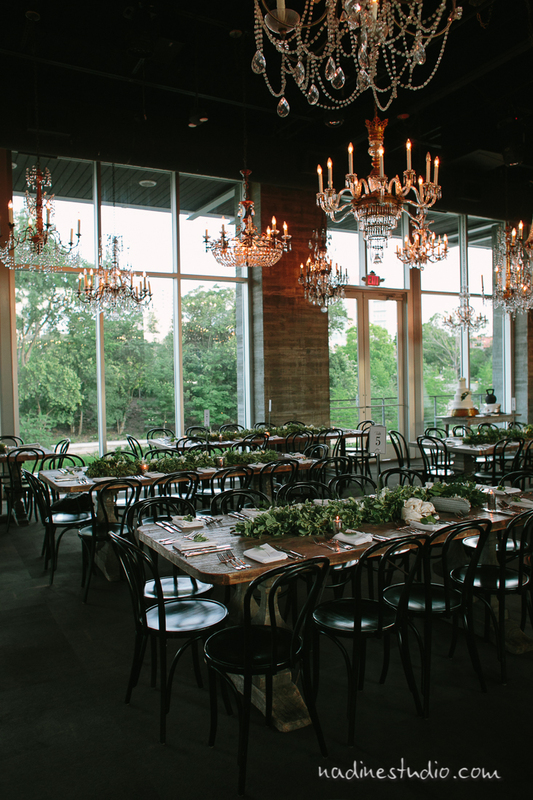 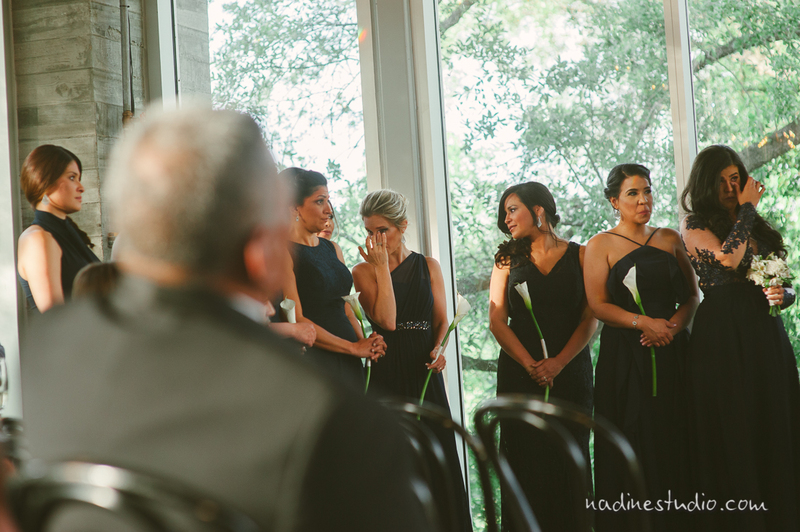 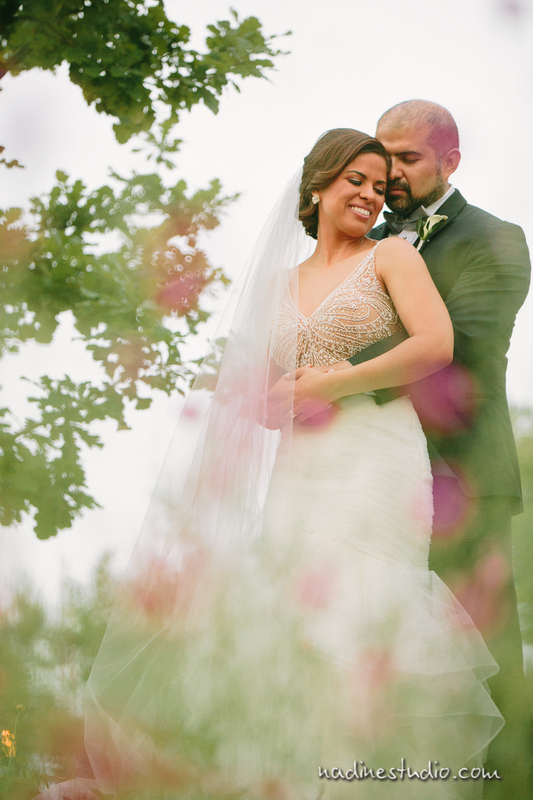 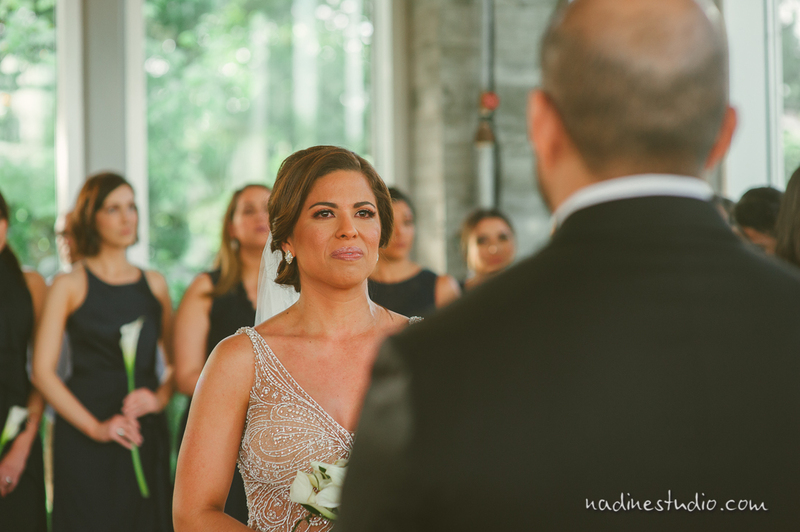 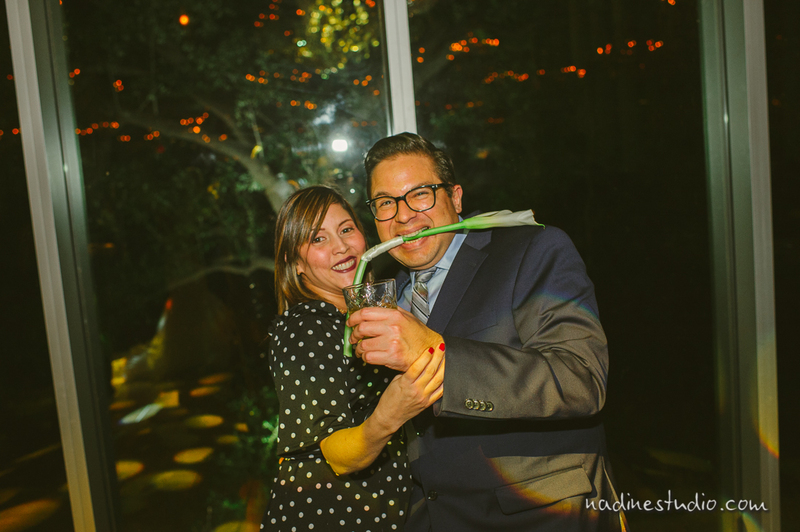 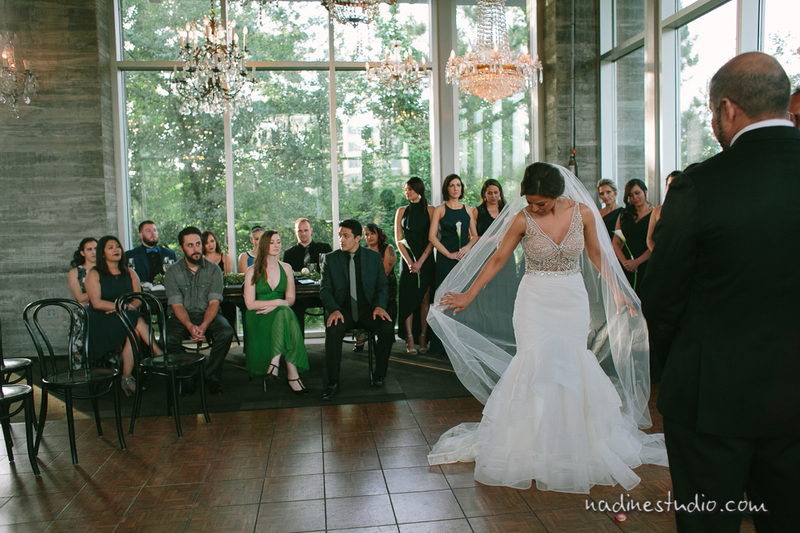 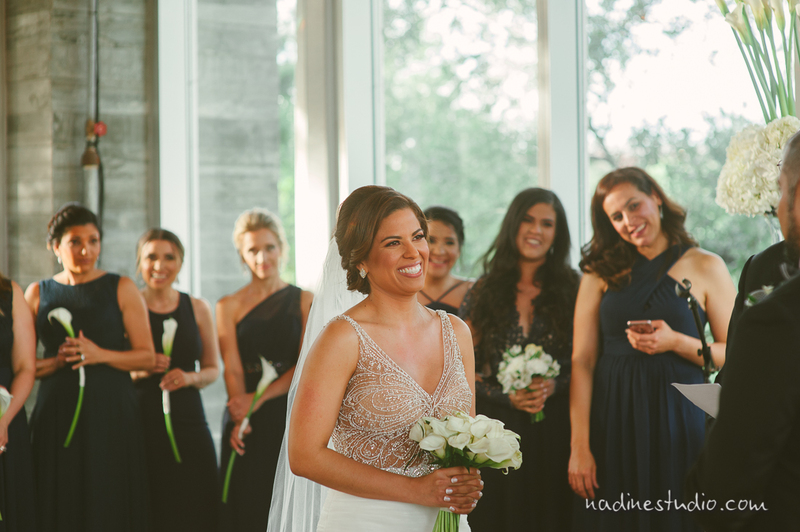 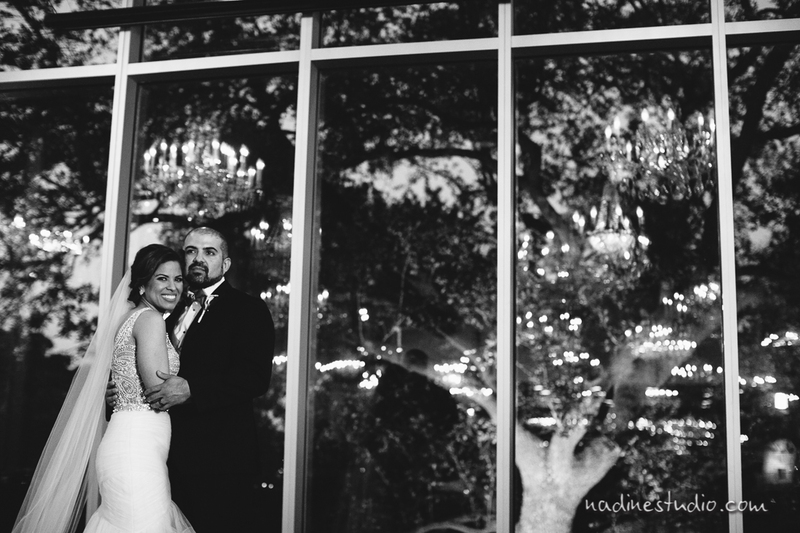 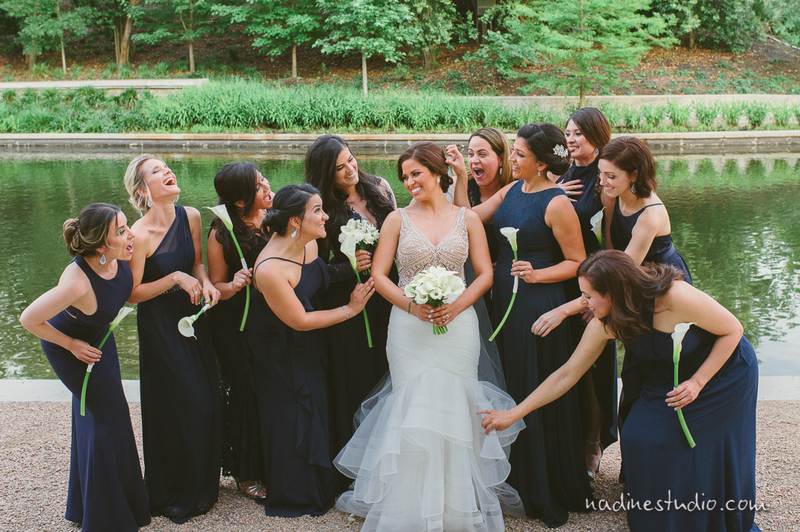 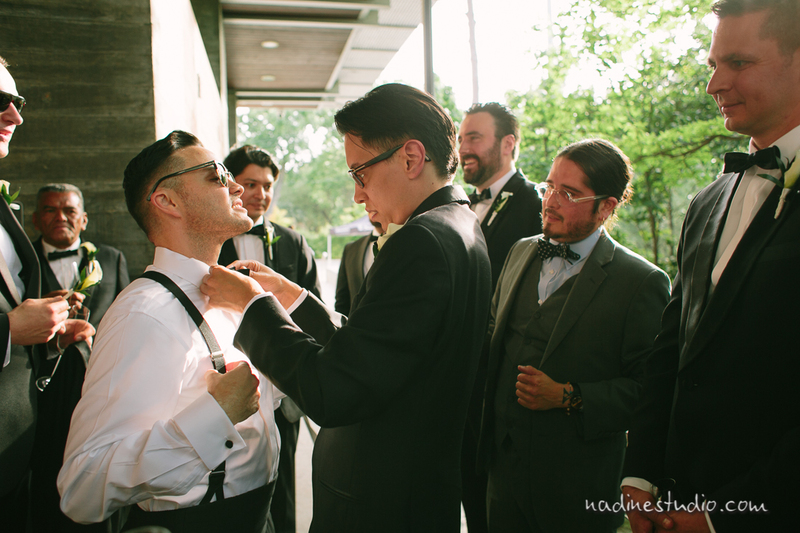 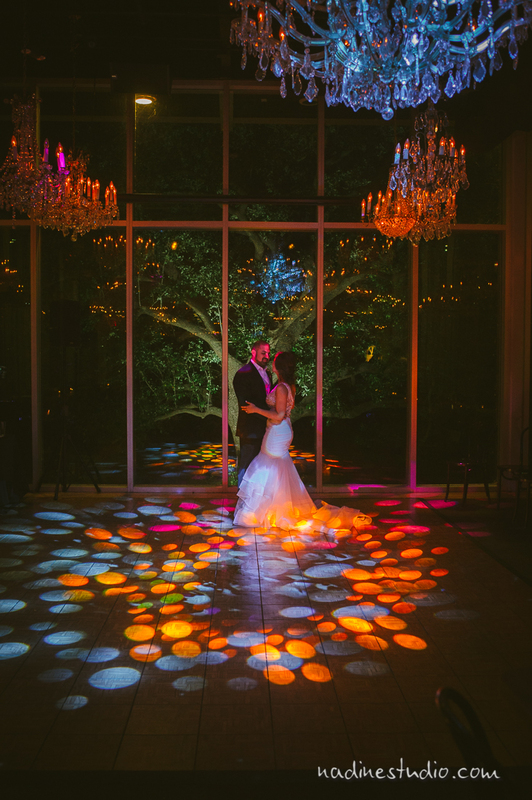 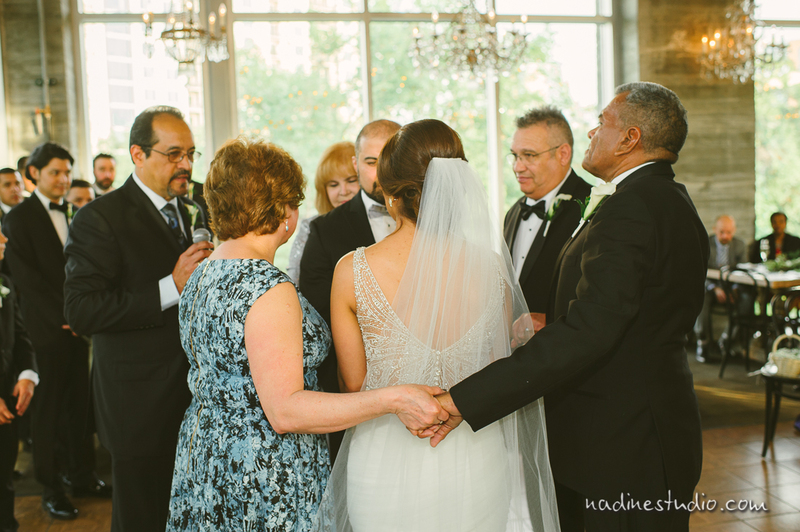 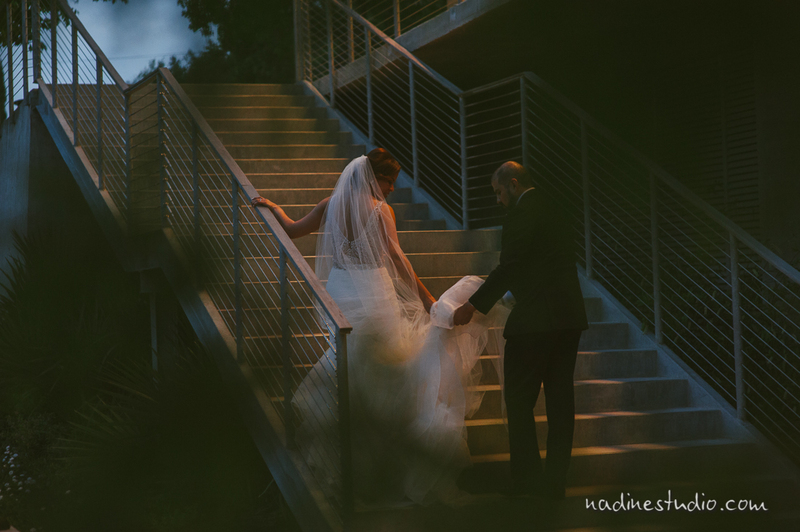 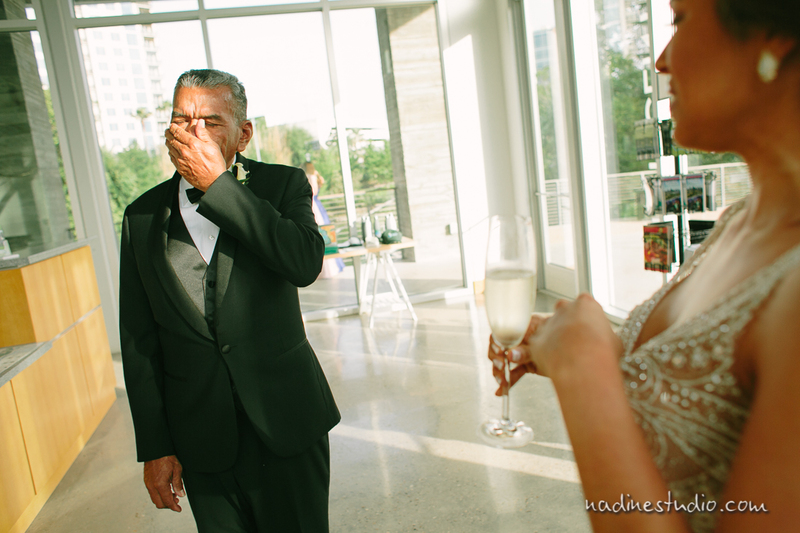 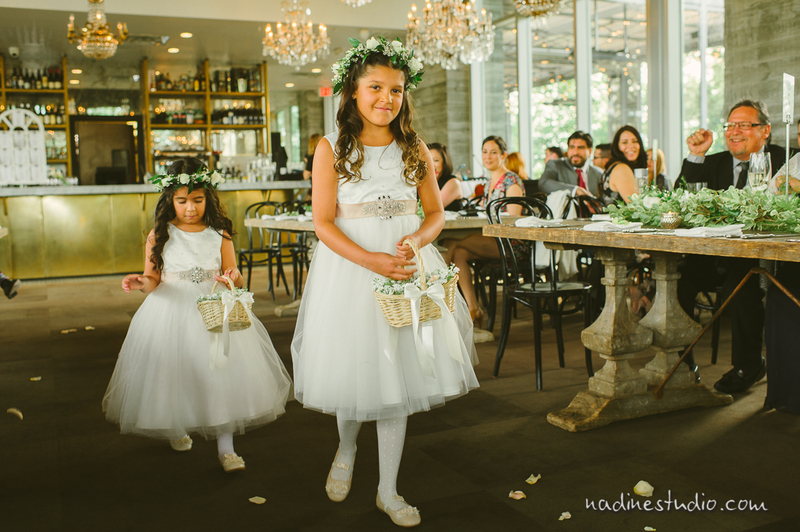 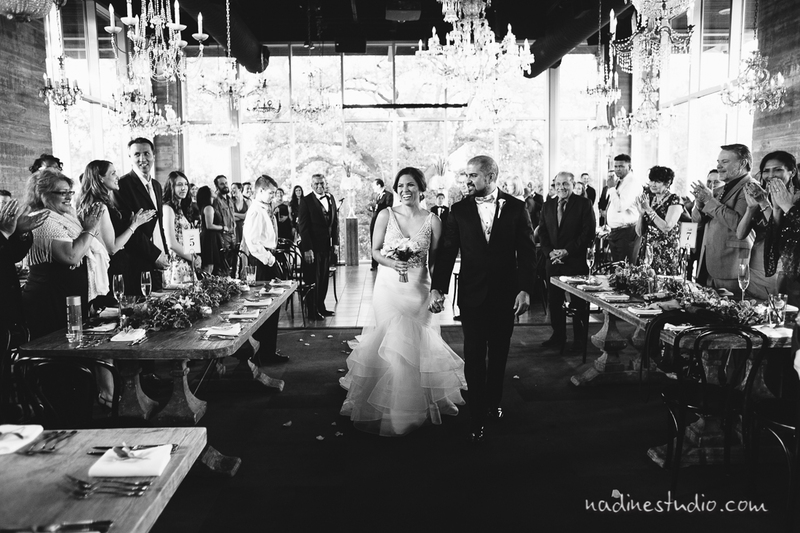 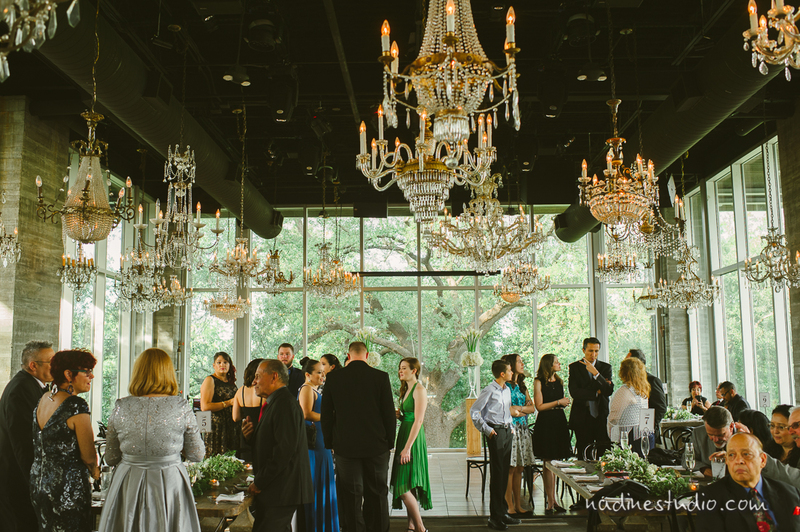 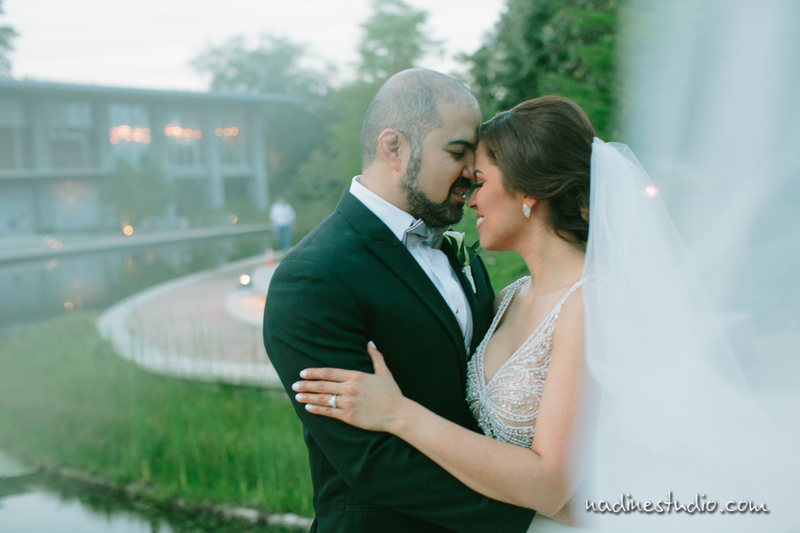 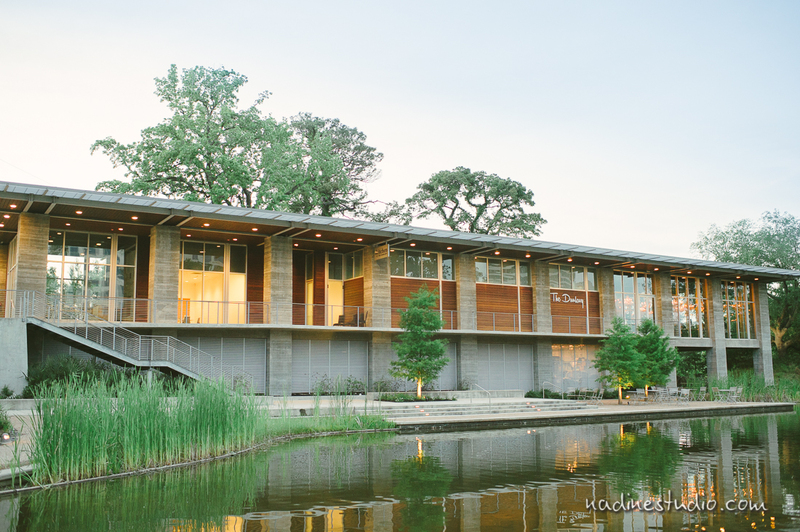 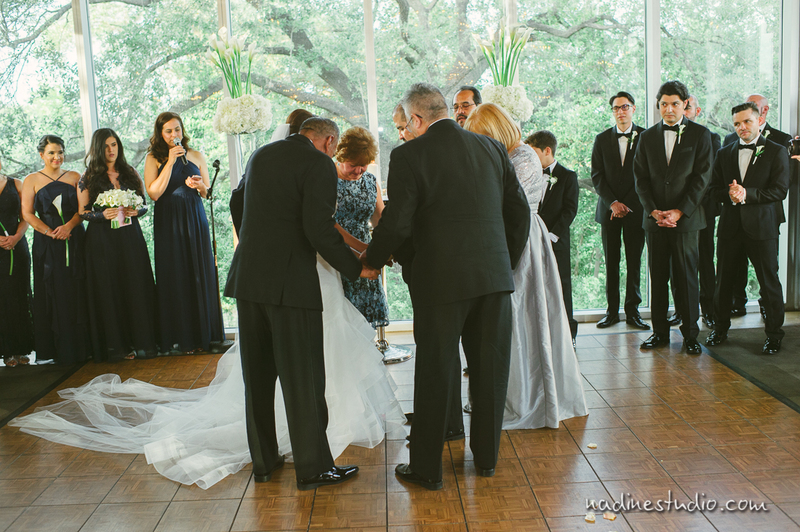 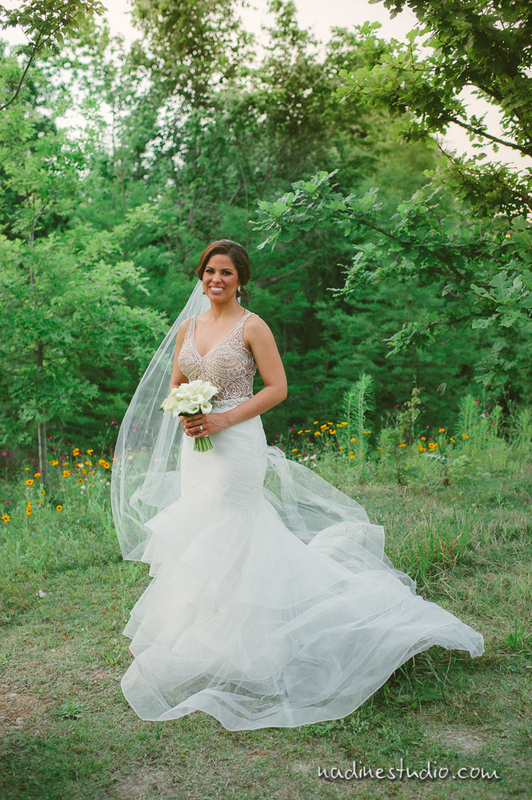 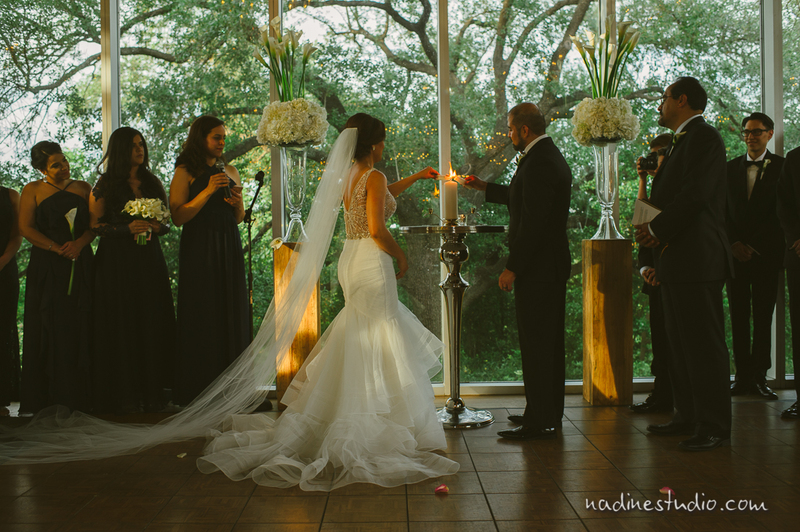 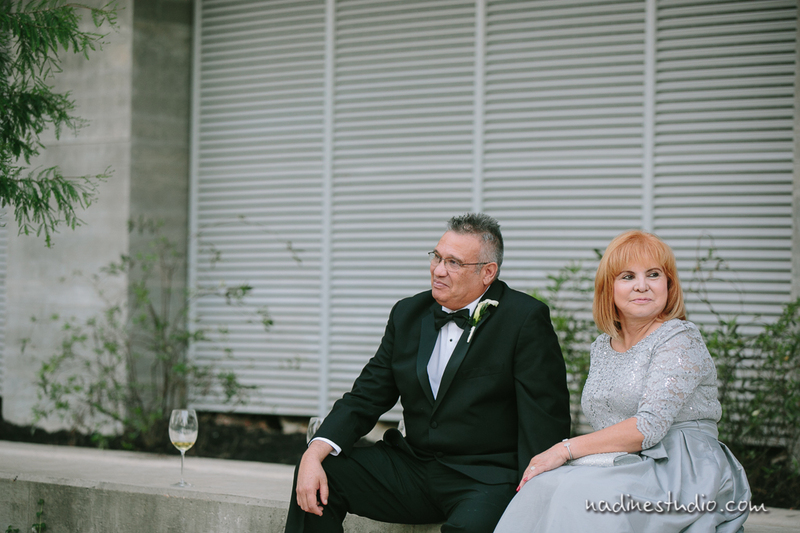 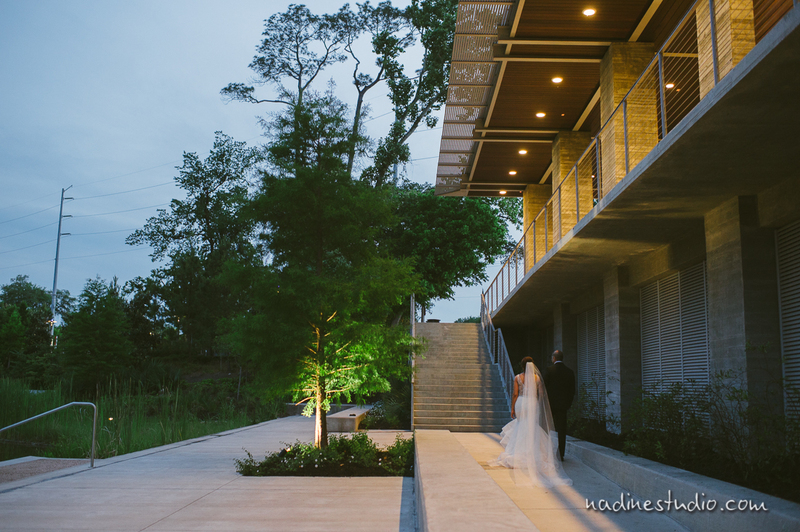 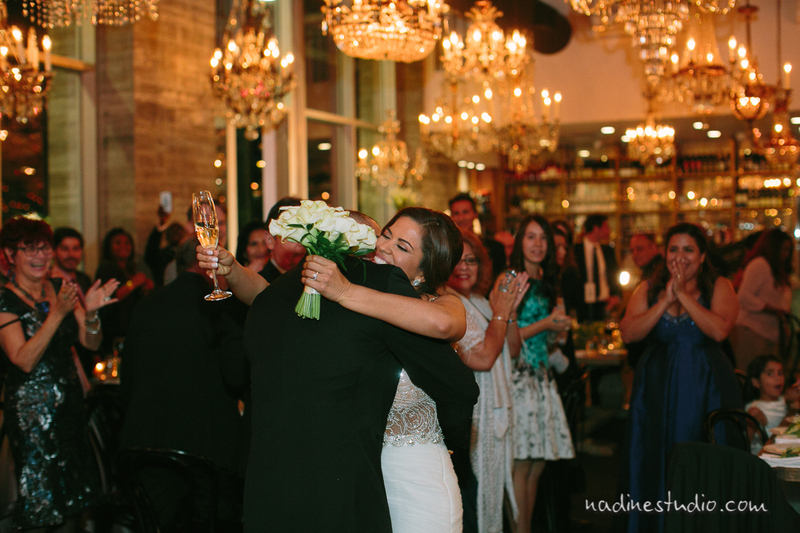 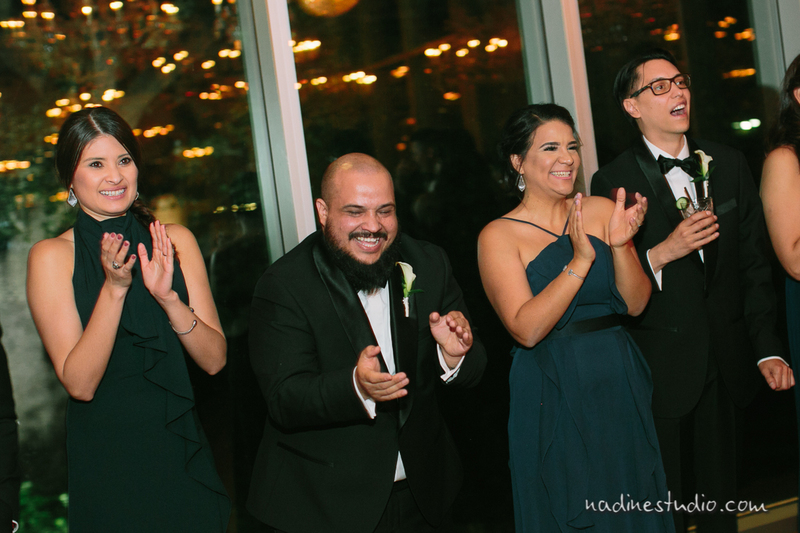 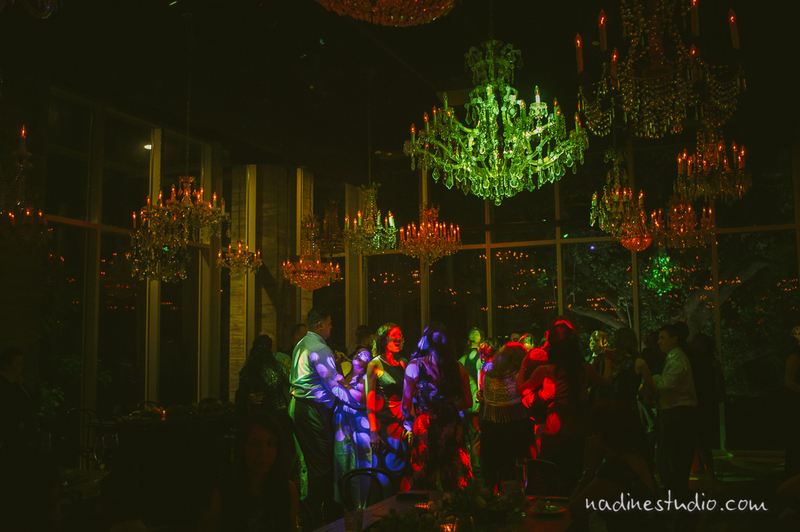 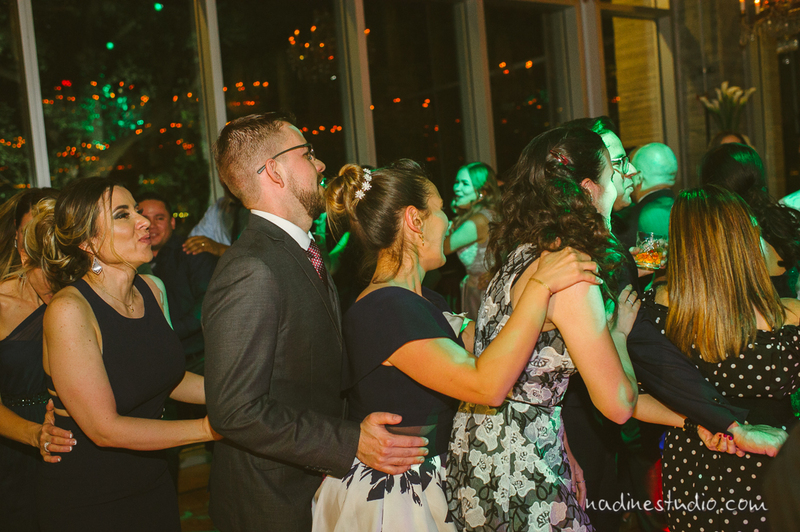 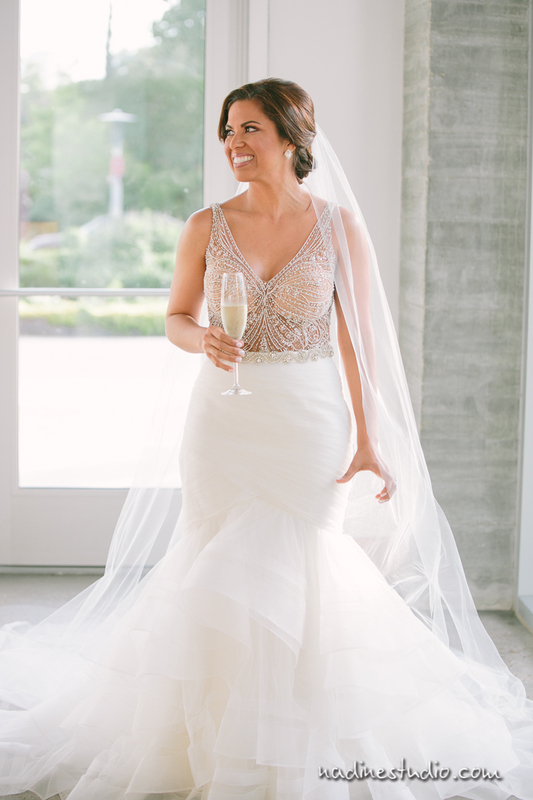 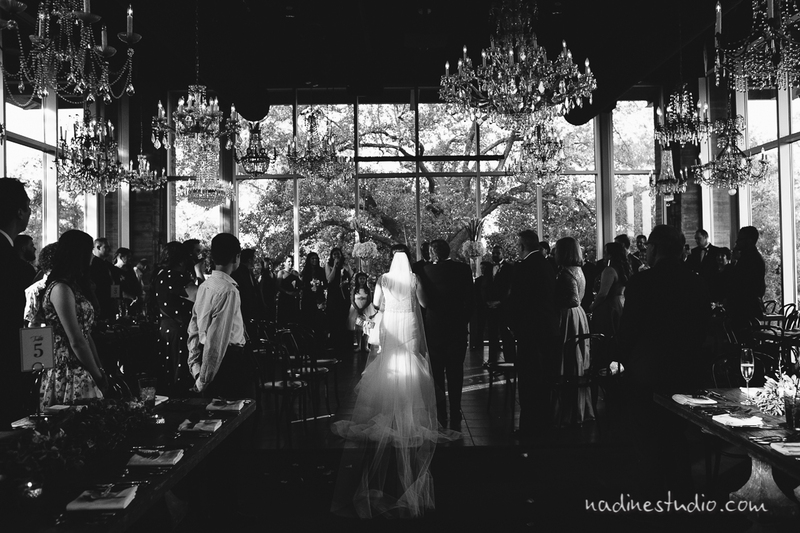 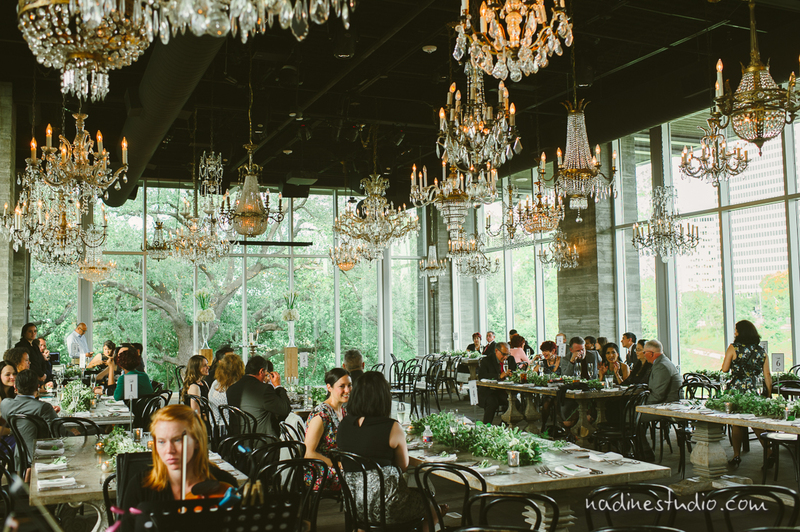 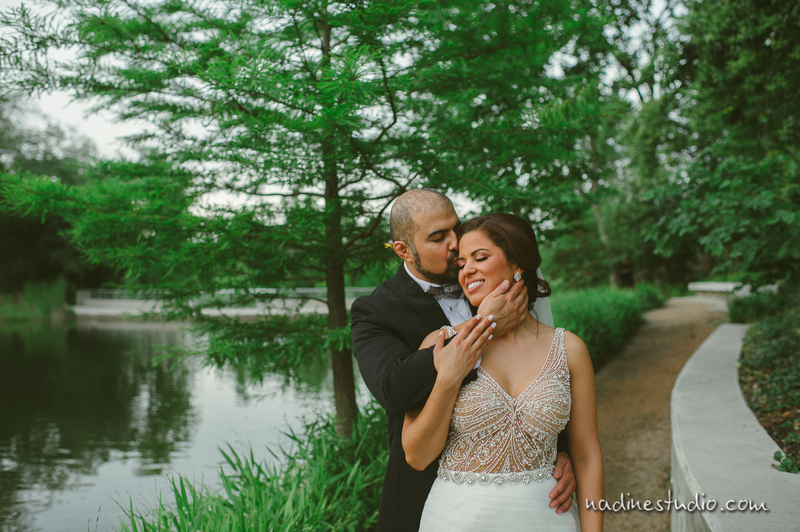 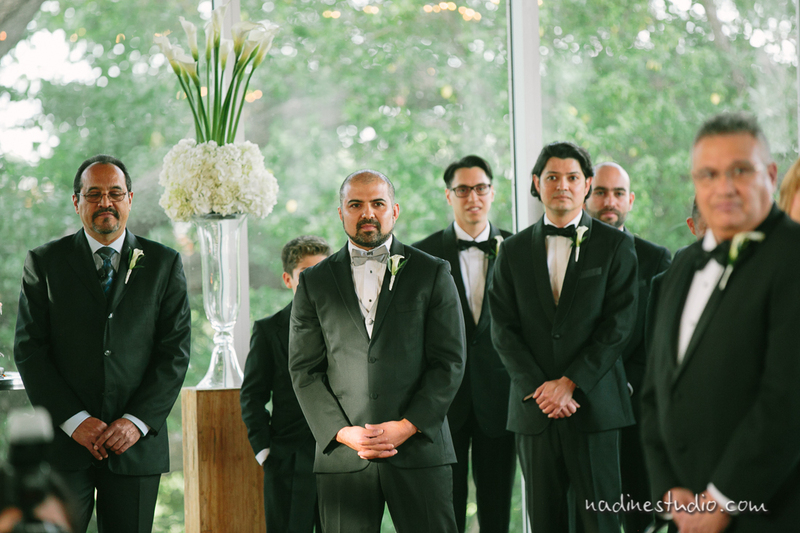 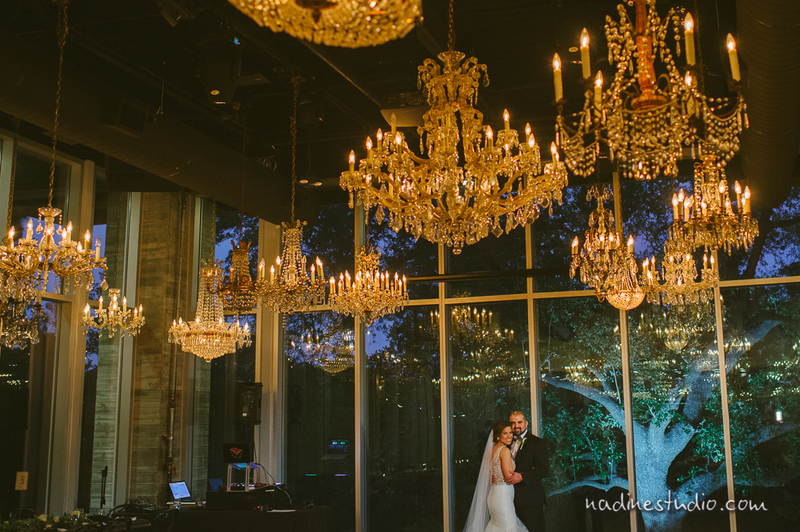 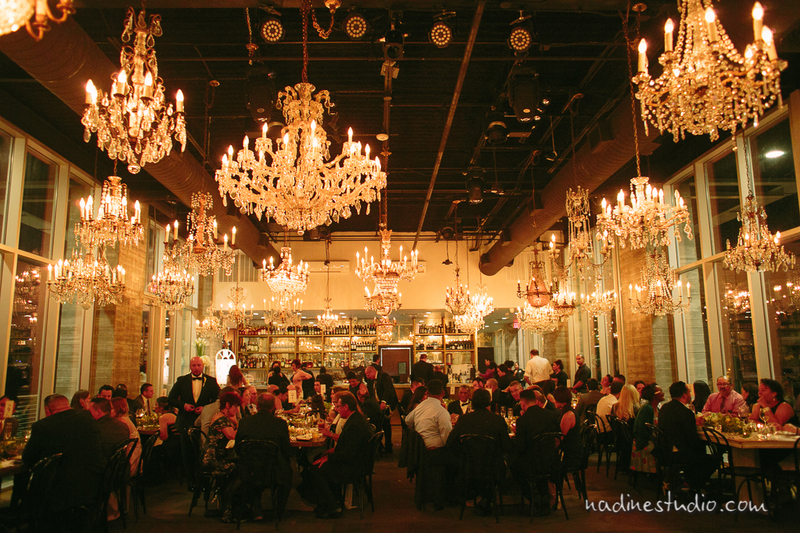 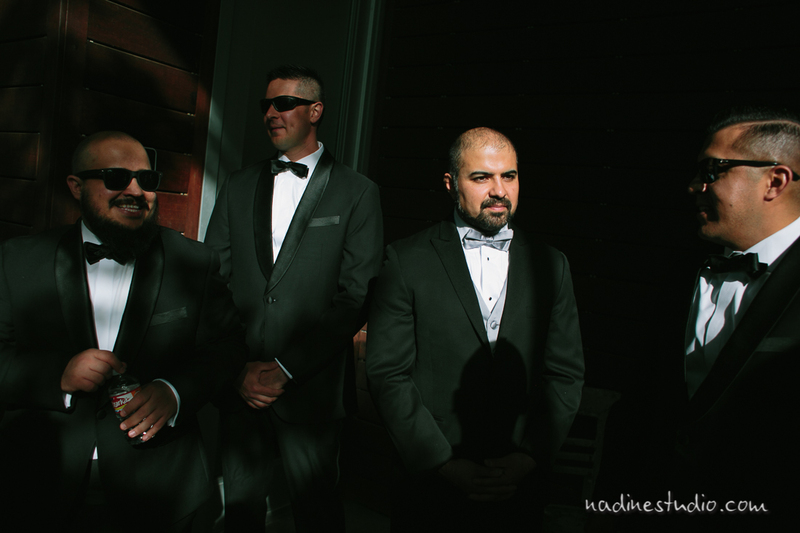 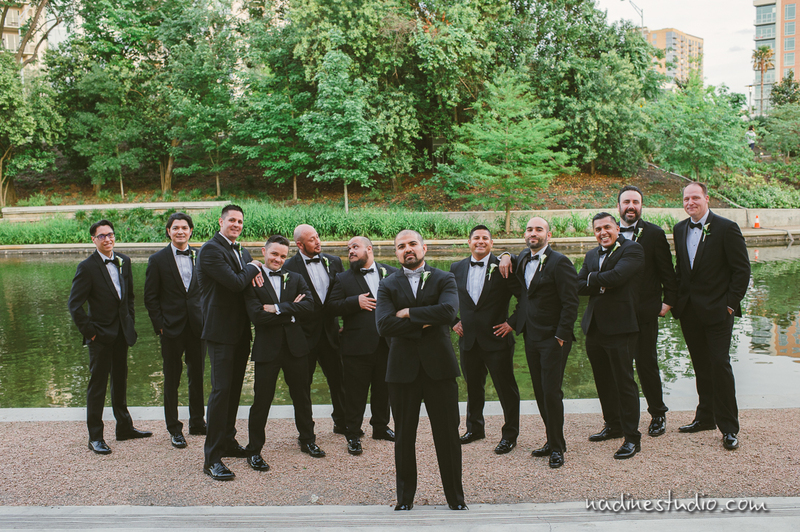 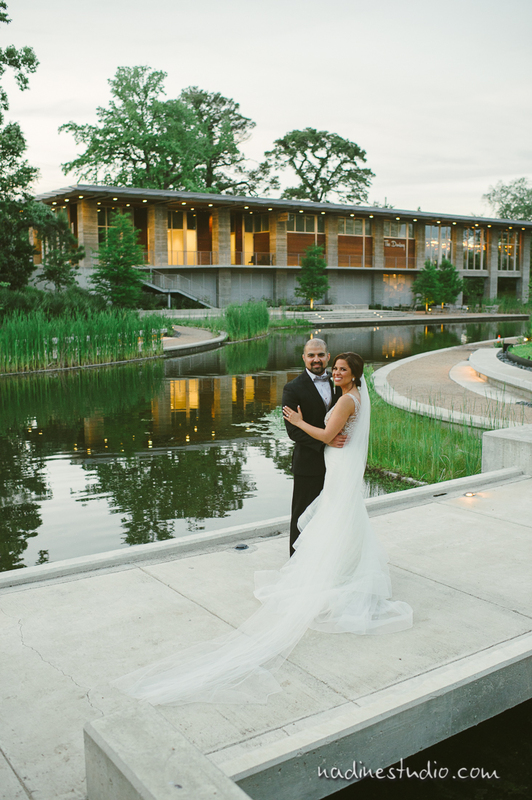 The Dunlevy is an elegant wedding venue in downtown Houston, Texas with a giant glasshouse for a ceremony under a big oak tree, but still with the comforts of an AC. 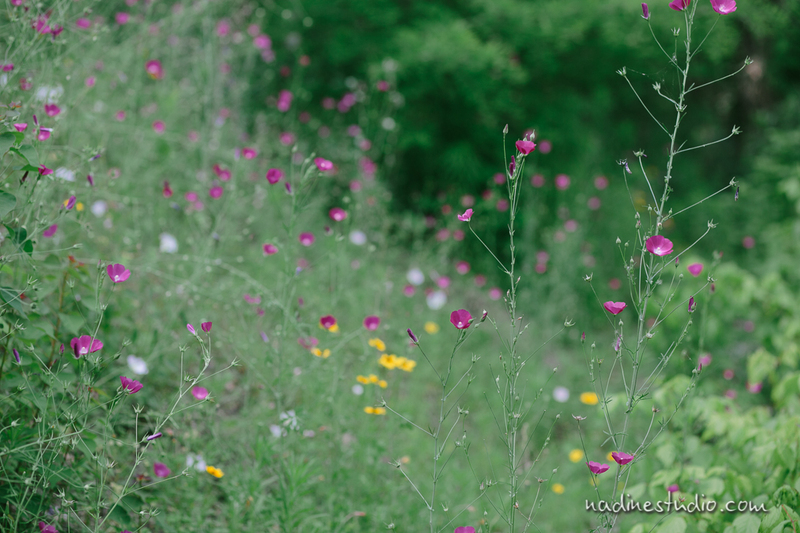 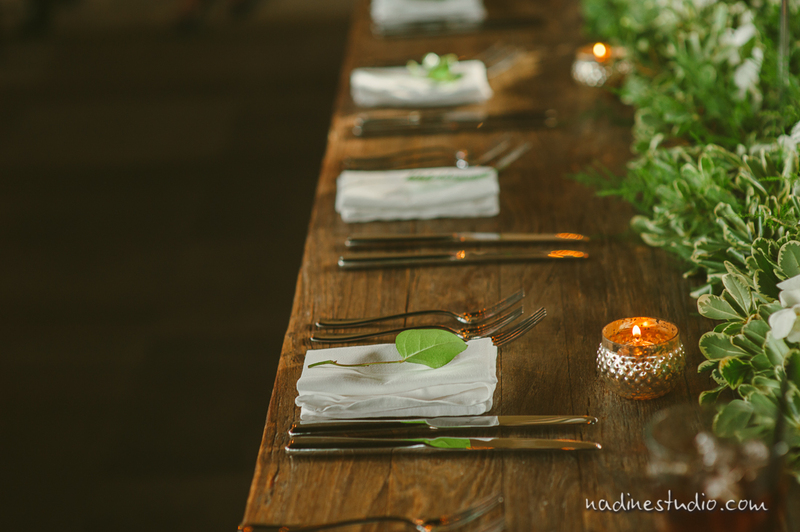 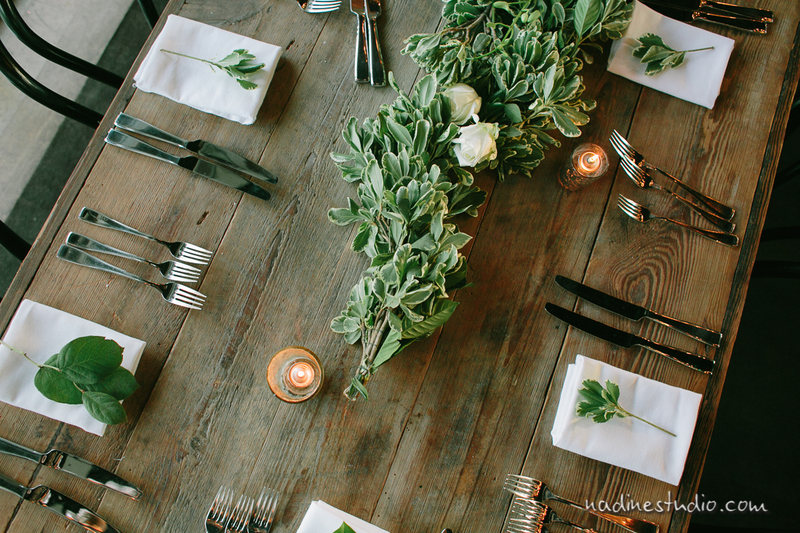 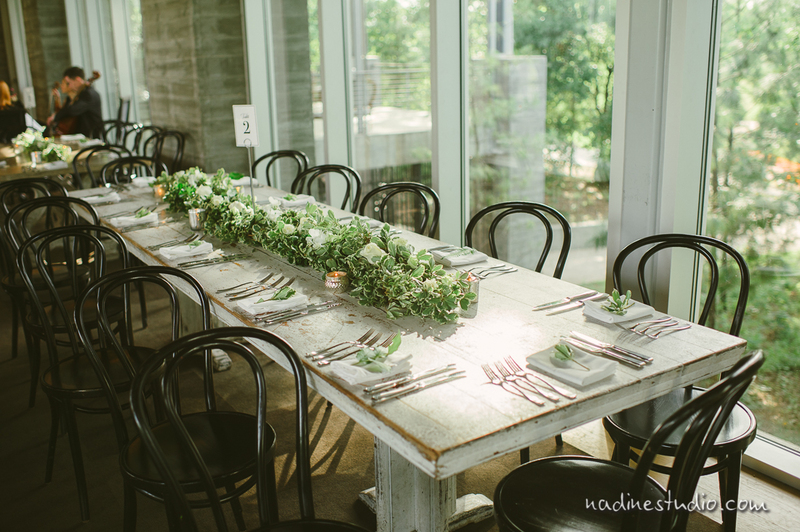 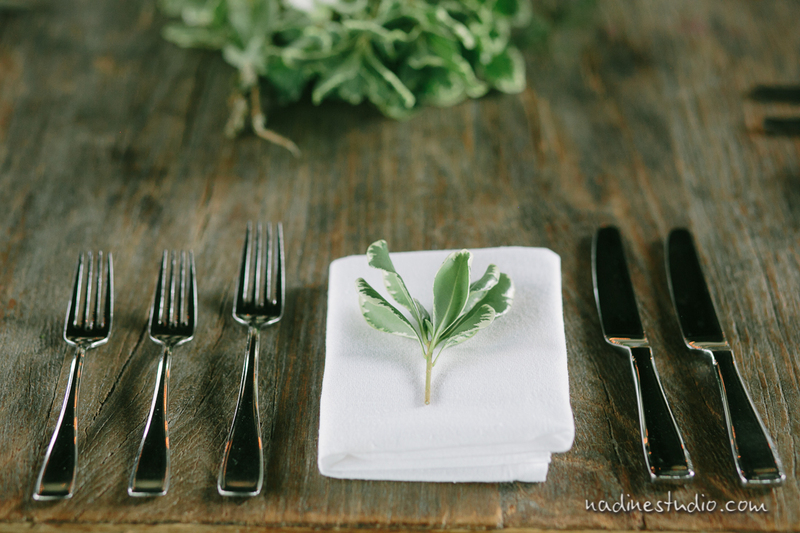 The table ware and centerpieces were simple yet elegant, and there were sprigs of leaf on top of napkins. 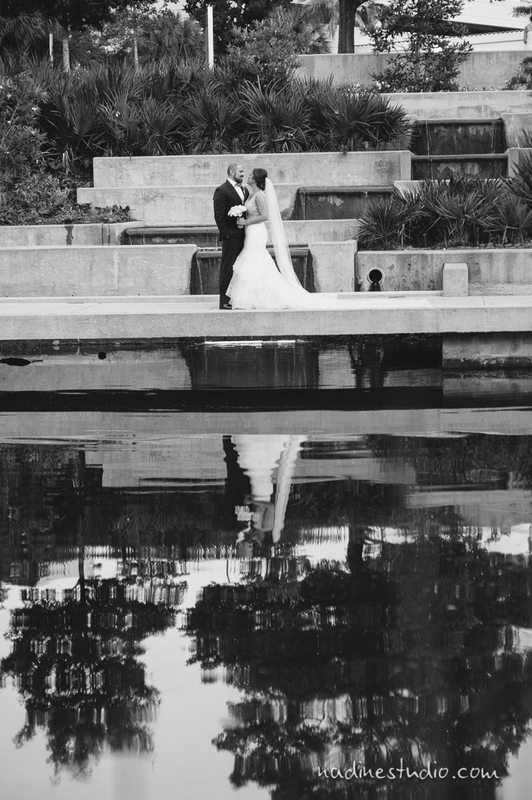 Outside there was a giant lake for the bride and groom to stroll and take some portraits. 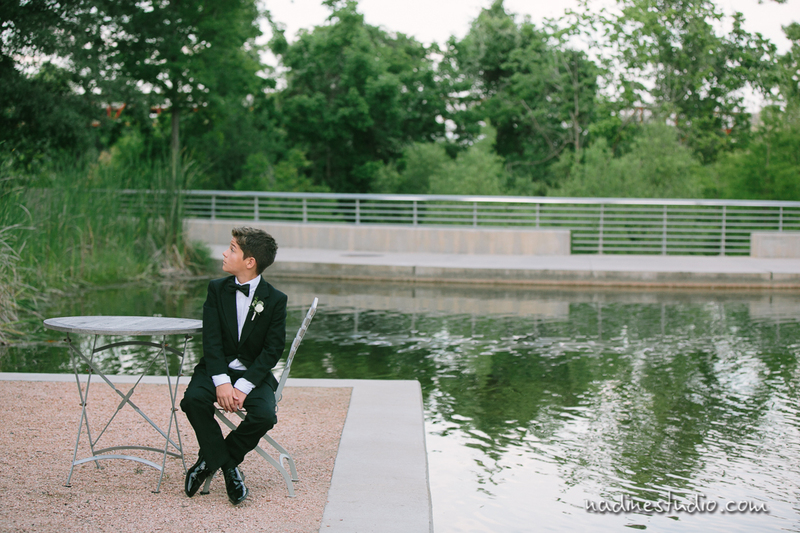 The weather was lovely and the occasional downtown jogger would pass through. 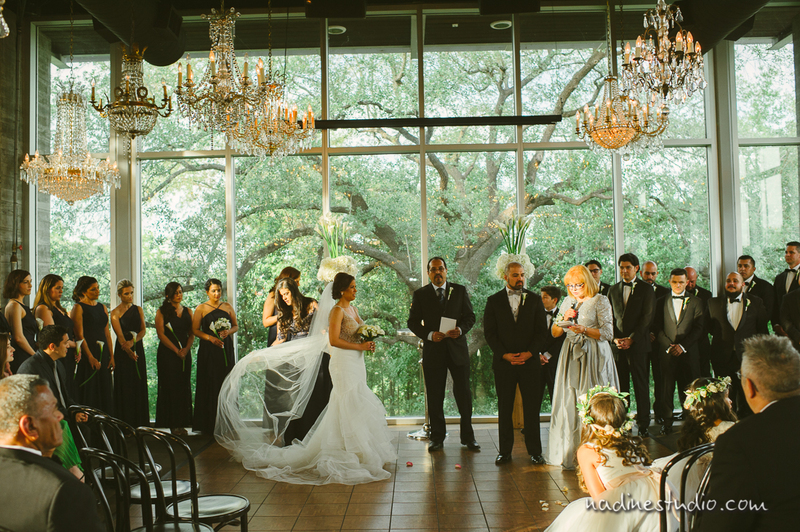 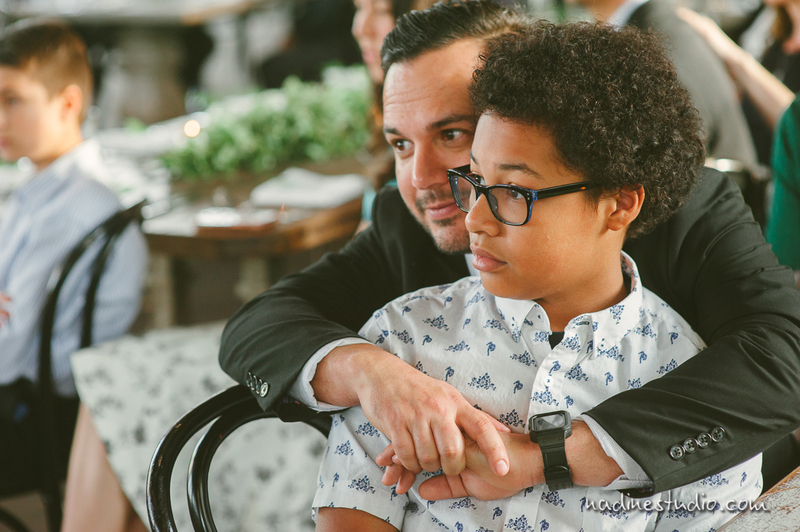 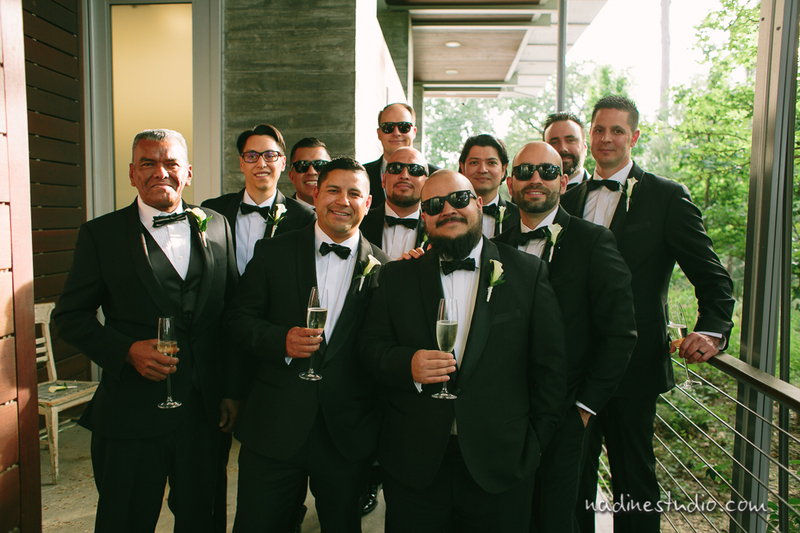 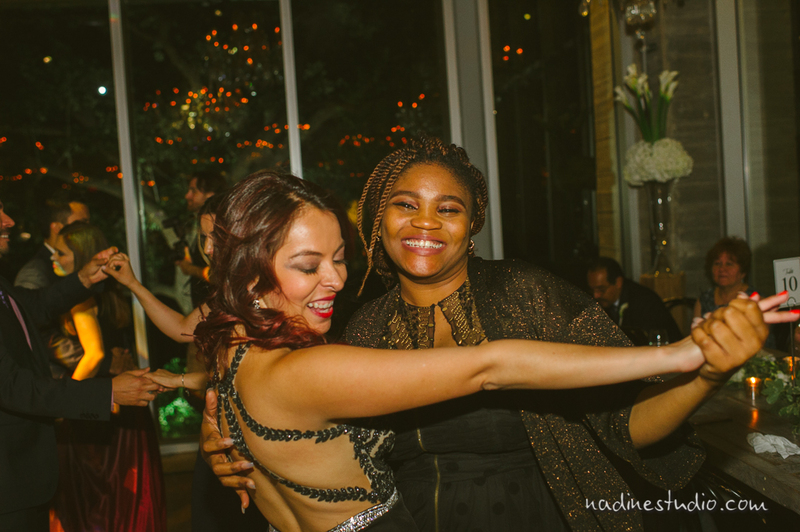 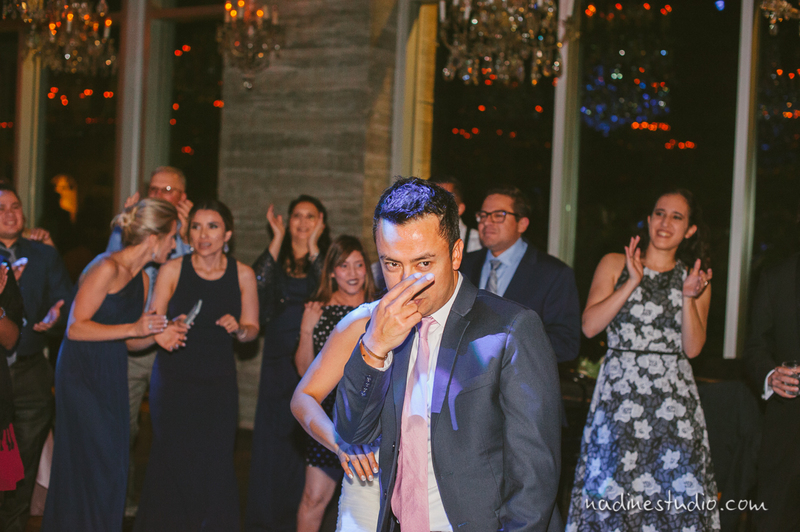 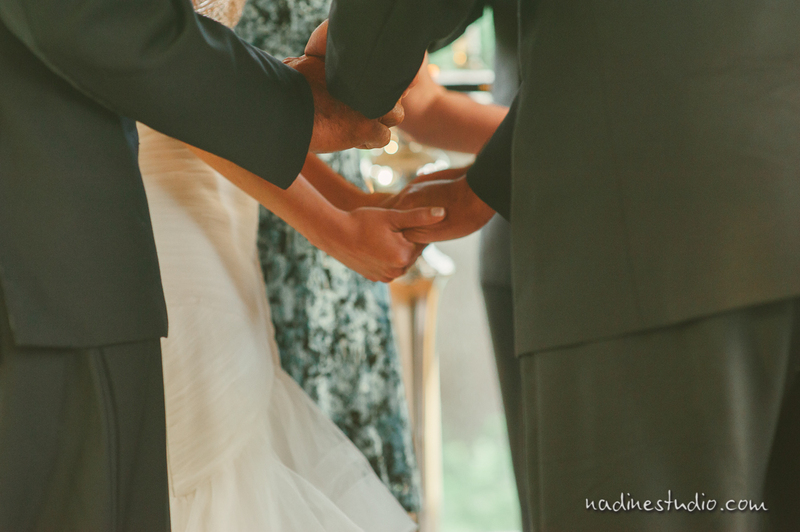 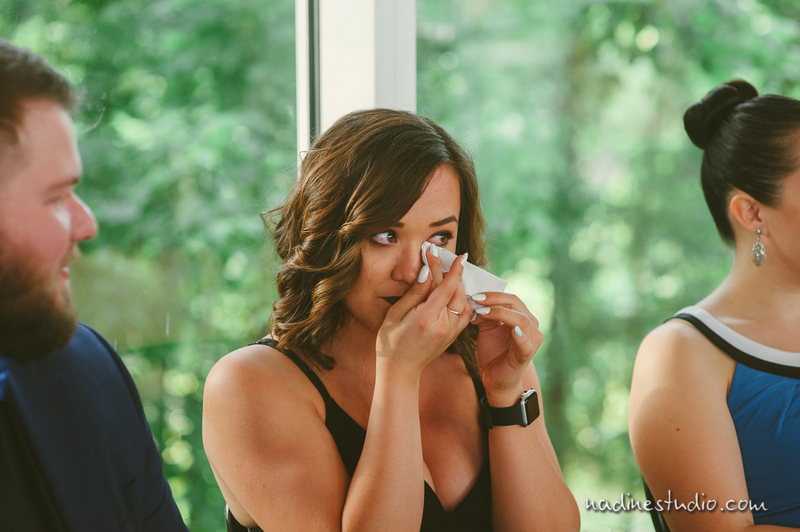 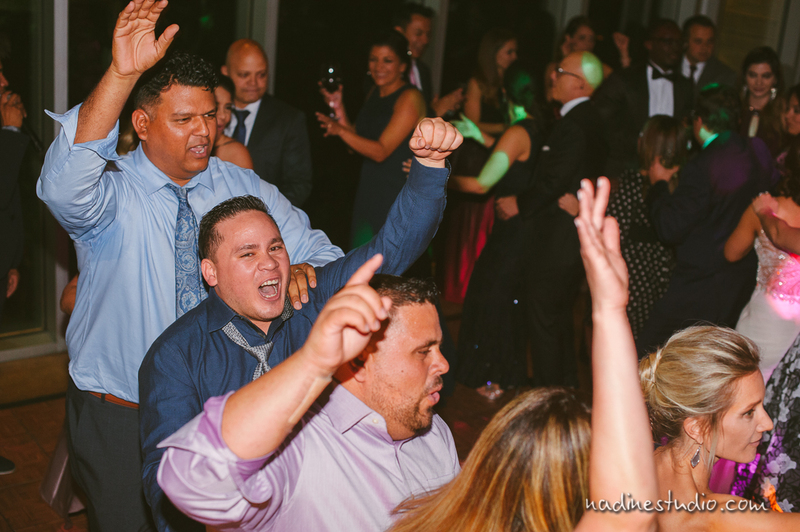 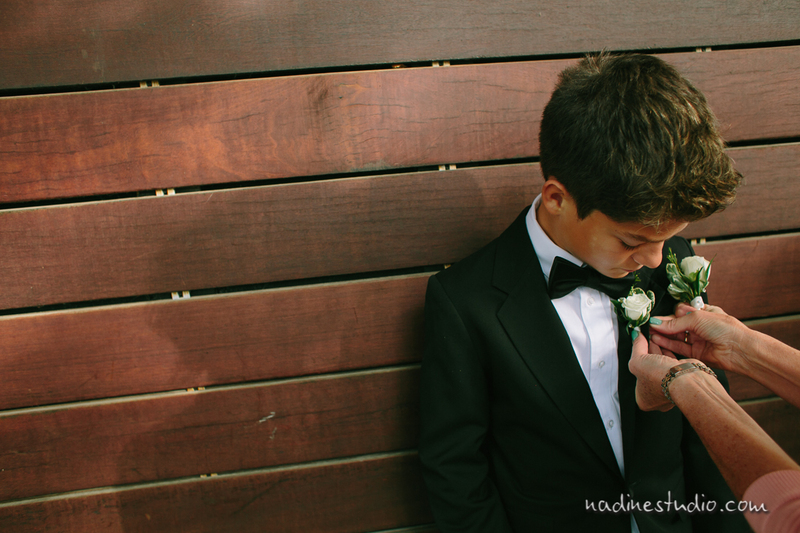 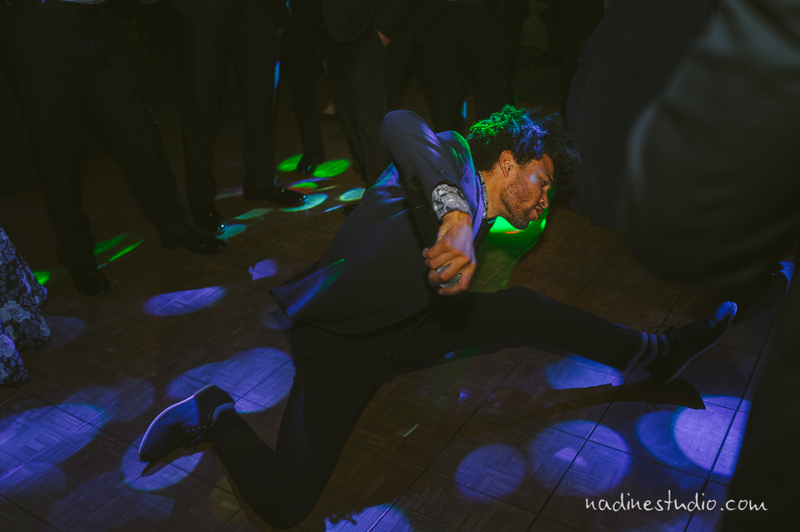 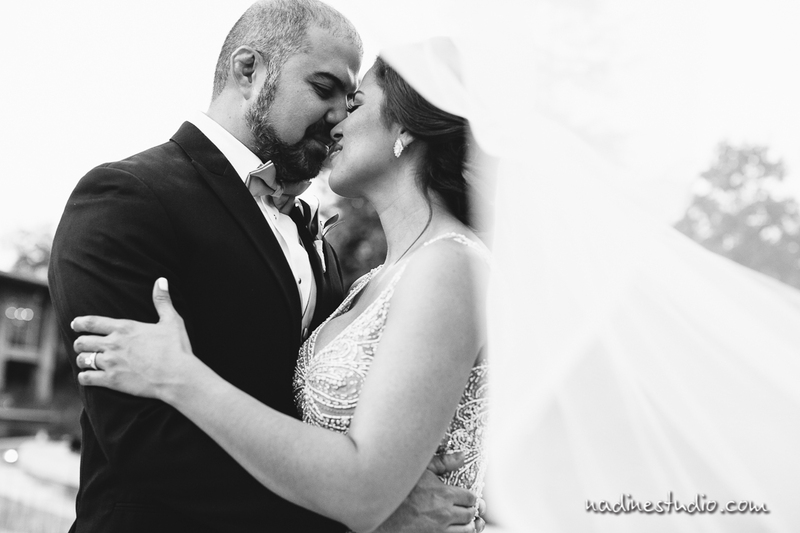 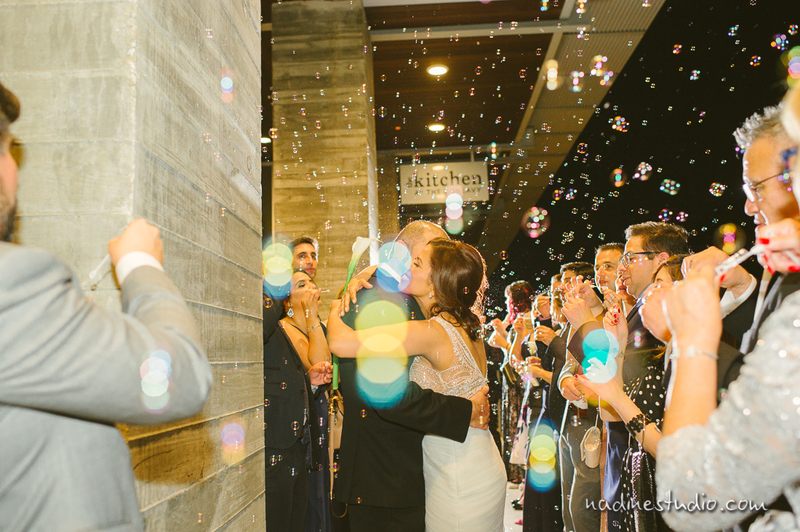 The ceremony was a serious affair, and there were some heartfelt tears, but the reception was full of laughter, dancing and merriment.